using biodegradable fabrics, at fair price, 100% online. Created by Nathalie Neuilly with the idea to substitute a traditional atelier for a virtual one. Dressarte Paris is a celebration of personalised style, custom-made updated classics, perfect fit, timeless quality at fair price. 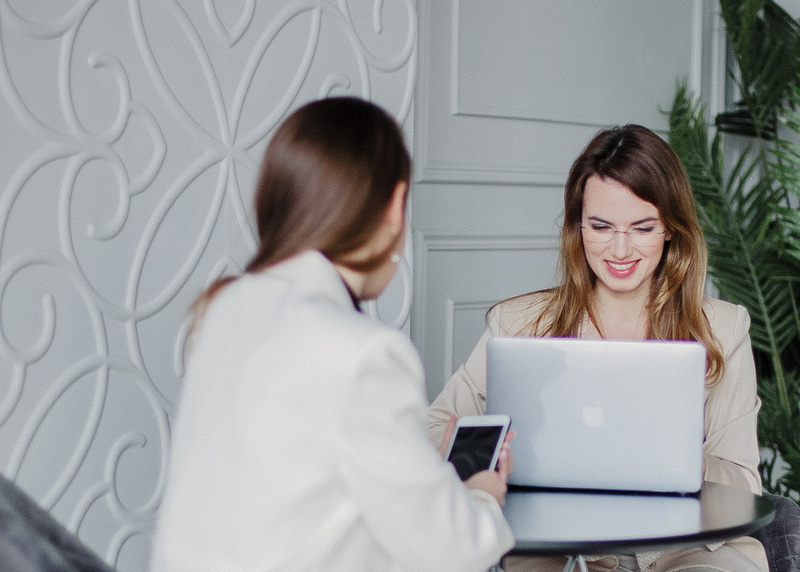 “I’ve always believed that when we wear clothes that are well made, we feel better and more confident,” says Nathalie Neuilly, founder of Dressarte, the first sustainable virtual atelier founded in Paris. 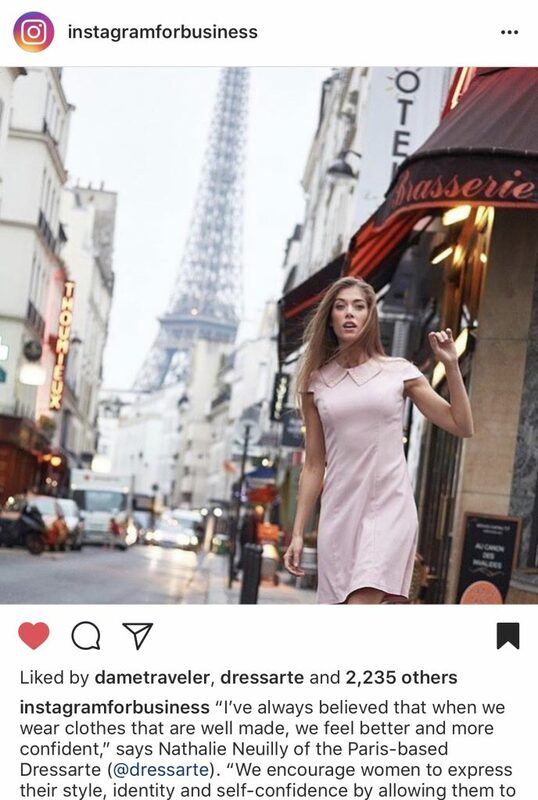 Dressarte Paris encourages women to express their style, identity and self-confidence by allowing them to modify the design of clothes and adapt them to their body measurements. Nathalie – who grew up having her clothes tailored in an atelier run by her mother – created the online brand after realising there might be other women out there like her, who had little time to visit a tailor (Nathalie used to work as a corporate international auditor) but who wanted clothes customised, cut to their body measurements. Thus, to wear exclusively made clothes. 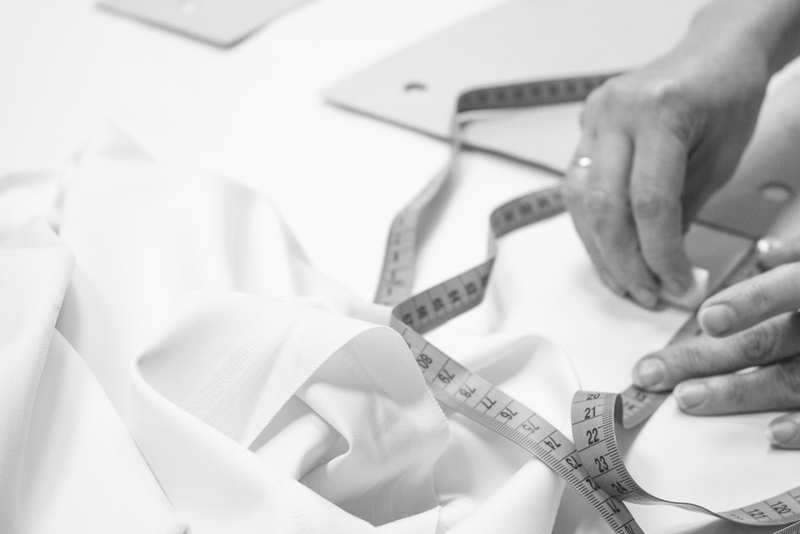 Made-to-measure business is not an easy one, but we’re sure that it’s one of the best ways to produce and consume clothes responsibly. We believe that one the best ways to produce clothes sustainably is to produce clothes on demand. No overproduction, no inventory, no waste… In Dressarte we decided to go even further by offering you clothes according to your body measurements. Do you know that one of the common reasons for returning & not wearing the clothes ordered online is the wrong size? 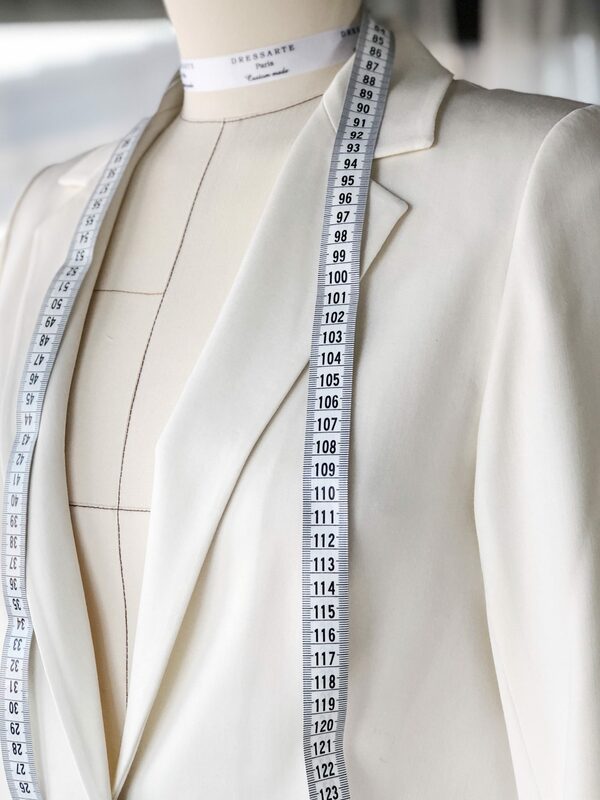 When we ask you to provide us your height (for standard size) and at least 3 body measurements for a custom size, we act in your interest, to make sure that the clothes will fit perfectly, so you will wear them for years. Every piece is made exceptionally for you! When producing our clothes and sourcing materials, we rely on family run/small ateliers. When producing our clothes and sourcing materials, we rely on family run/small ateliers with extended working experience who share our values for social, environmental, and ethical responsibilities. 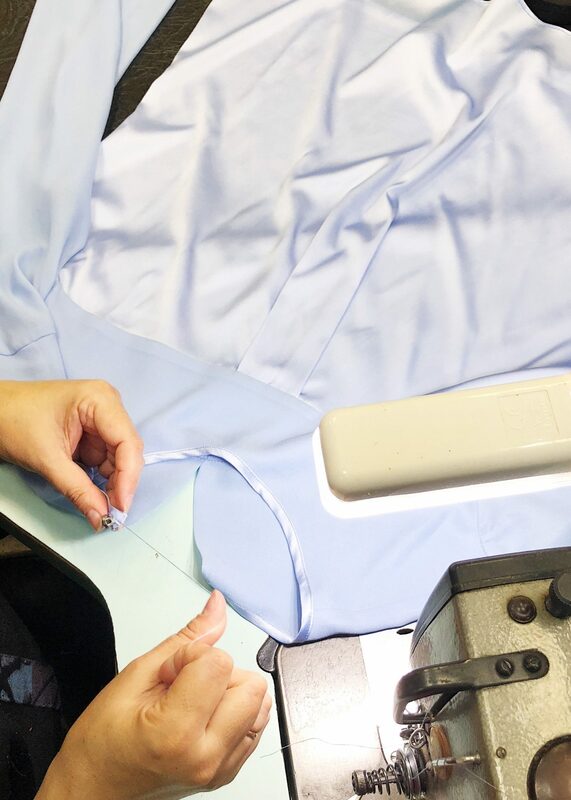 Custom-made approach makes it possible to produce only what is needed focusing on quality of each garment. Thus, offering affordable price. Some clothes are manufactured in our founder’s family atelier in Russia that has been specialising in tailored clothing for 20 years. As far as I remember myself, I’ve been always struggling with the right size. As my measurements were not standard, I used to be very frustrated about this. 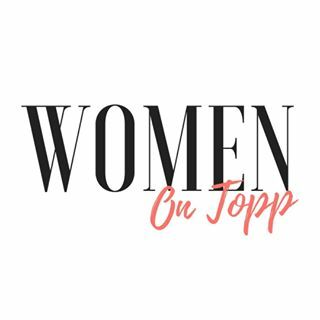 Many women tend to blame themselves for not having fashion-industry-standard body measurements. But it’s high time we all embraced our uniqueness and love our bodies. You’re unique and that’s the reason why we go beyond standard sizing and offer custom design. You can achieve whatever you want just believe in yourself! Fashion industry imposes to have “standard size”, thus making it almost impossible for many people to buy the clothes that they would really love to wear.